The Incredible Adventures of Van Helsing II may have come out a couple of years ago on PC, but now at long last, Xbox One owners can enjoy the second installment in the series as well. 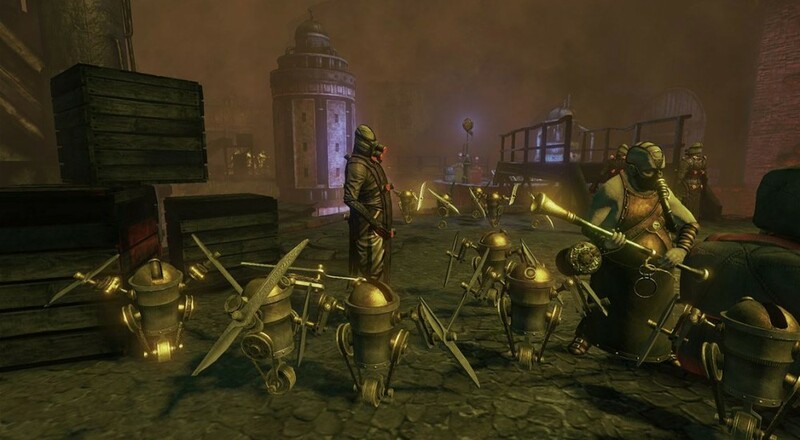 Ready your silver bullets for round two of Van Helsing's adventure saga. Van Helsing II offers improvements to The Incredible Adventures of Van Helsing, which include expanded skill trees, a total of three classes, and an improved co-op and competitive experience. Owners of the first game on Xbox One are also able to import their level 30 characters into Van Helsing II. The Incredible Adventures of Van Helsing II can be picked up now in the Xbox Store for $14.99. There are also two purchasable DLCs which launched with the game: the Che Domovoy Minipet DLC (includes a minipet, gear, and perk) and the Expurgator Set (includes a unique and powerful item set), each for $0.99. If you missed our review, we gave the PC version of the game a 4 out of 5, making it a solid upgrade from Van Helsing I. Our Van Helsing II FAQ should also be largely applicable to the Xbox One version as well. The Incredible Adventures of Van Helsing II is available now on PC and Xbox One, supporting 4-player online co-op. Page created in 0.4222 seconds.